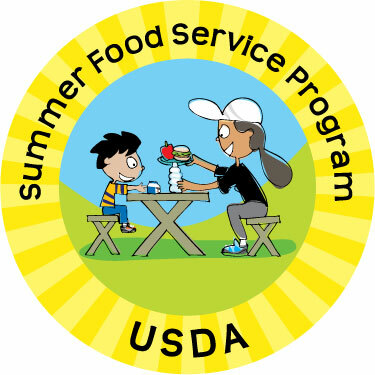 This summer, Boston Public Schools (BPS) is participating in the USDA Summer Food Service Program (SFSP). Over 100 sites across the city are providing FREE breakfast and lunch to all children and youth, 18 years of age and under. No IDs necessary. BPS sites will run from July 1-August 28, 2015; please double check the list below for specific dates of operation and meal times for various sites. or call the Project Bread Hotline at 1-800-645-8333 for information on serving times. The deadline to apply to be a SFSP site was May 15, 2015. 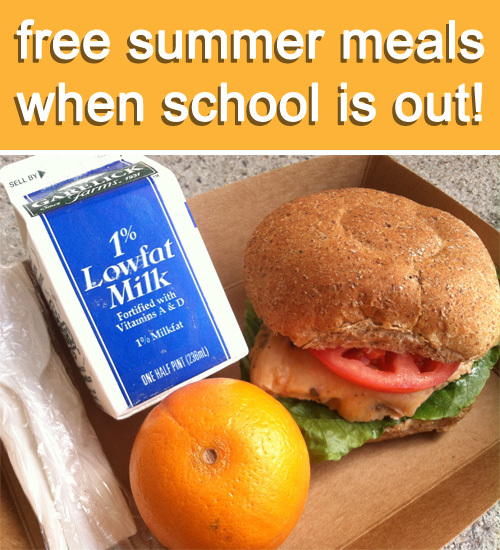 If you are still interested in applying to be a SFSP site this summer please contact schoollunchboston[at]bostonpublicschool.org. Summer Menus now available! Click here, to see the SFSP Menus for July-August 2015. For a print friendly version, please click here. New Mission High School/Nat’l. Socof Black Eng. Mission Hill Sports Program@Tobin Comm. Ctr.